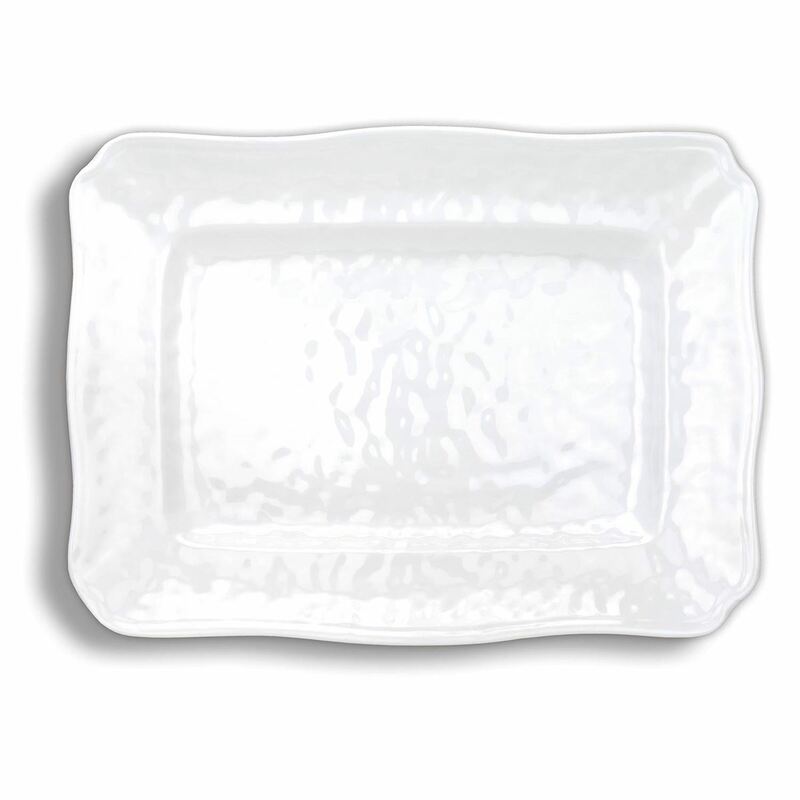 White on White Large Serveware Platter Shop the largest selection of Michel Design Works large serveware platters - White on White Collection. 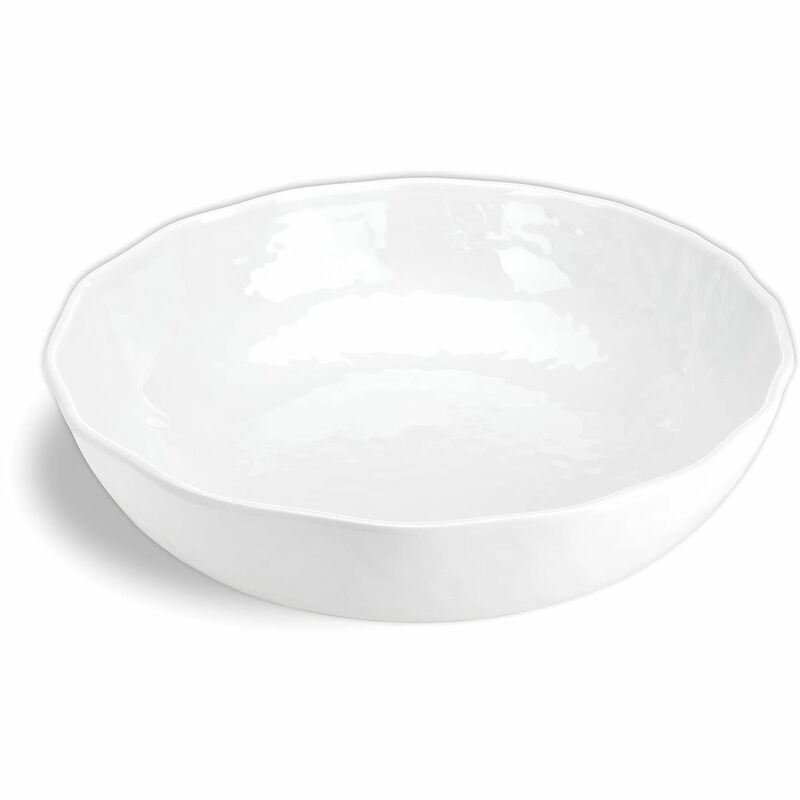 Plus free ground shipping on orders over $50. 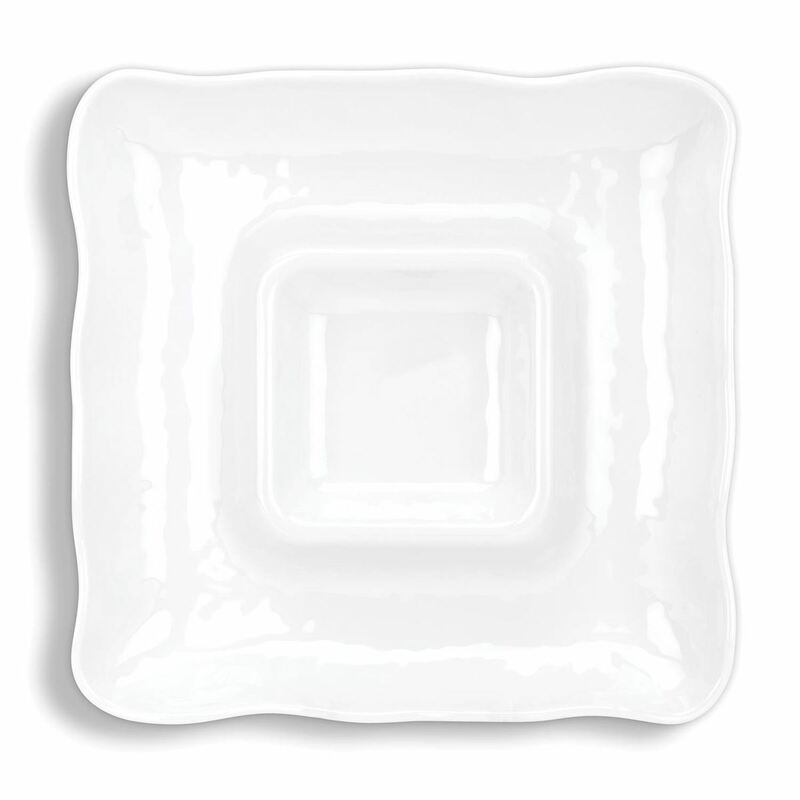 White on White Melamine Accent Plate Shop the largest selection of Michel Design Works melamine accent plates - White on White Collection. Plus free ground shipping on orders over $50. 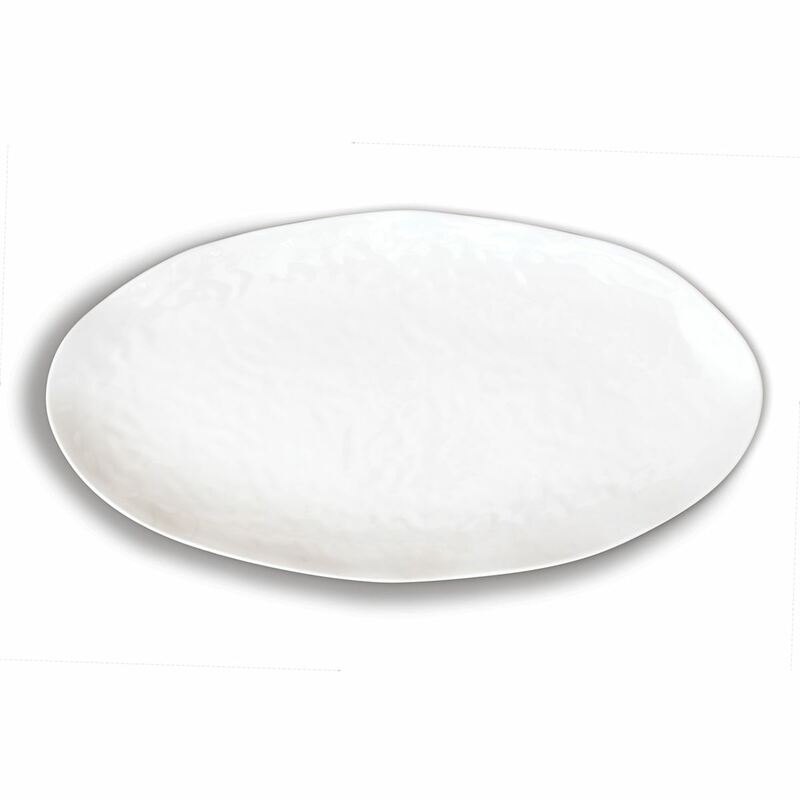 White on White Melamine Casual Dinner Plate Shop the largest selection of Michel Design Works melamine casual dinner plates - White on White Collection. 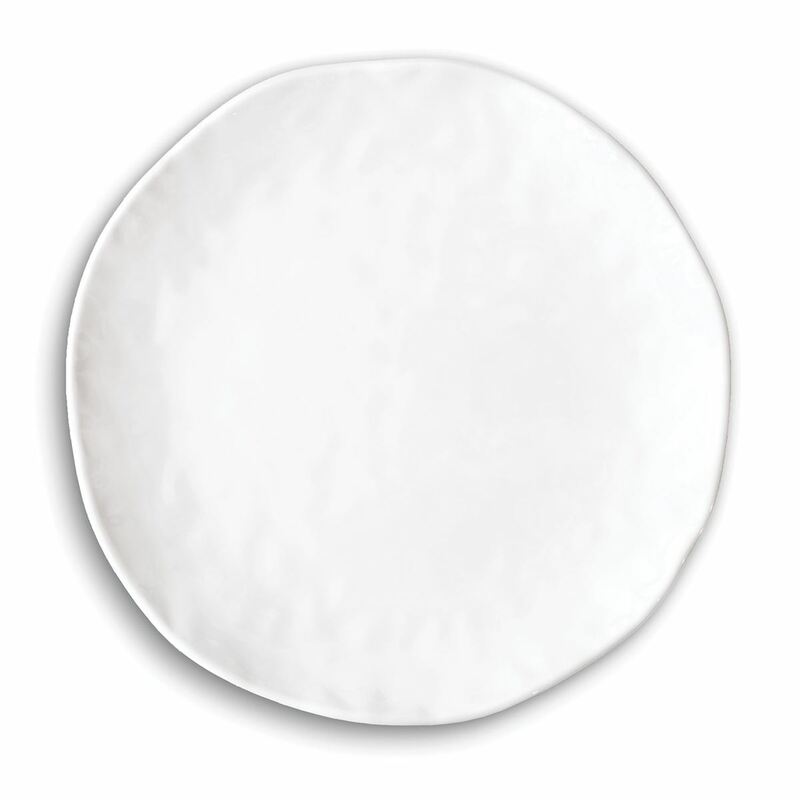 Plus free ground shipping on US orders over $50. 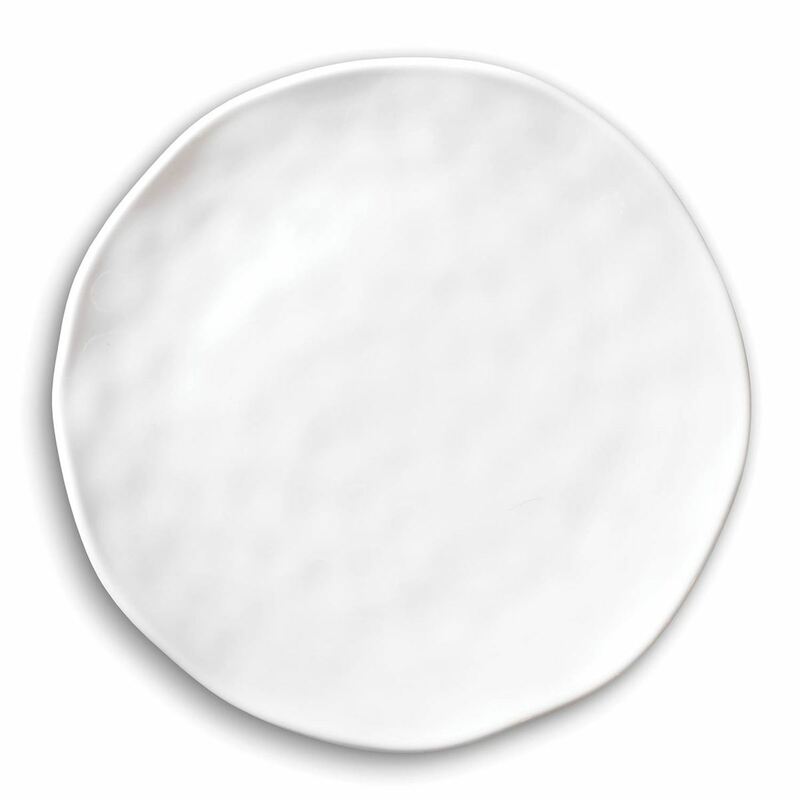 White on White Oval Serveware Platter Shop the largest selection of Michel Design Works oval serveware platters and more - White on White Collection. Plus free ground shipping on orders over $50.